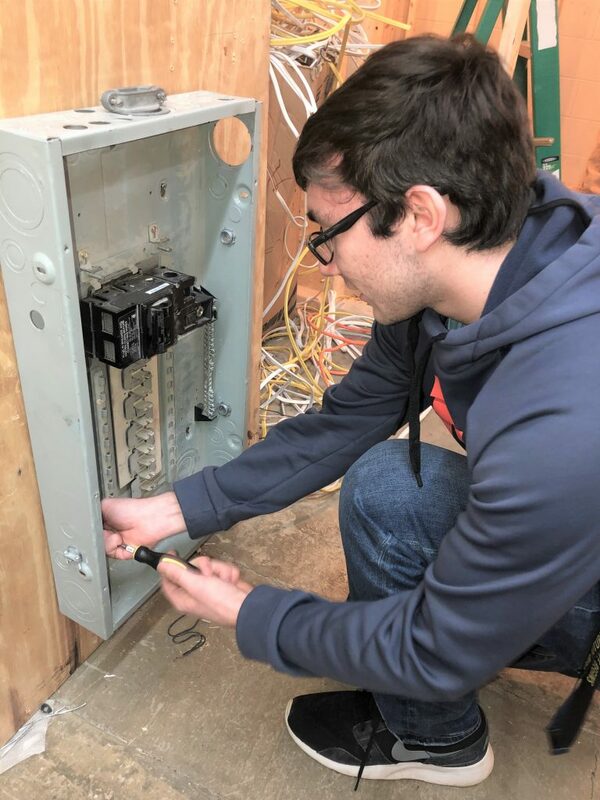 Electrical Occupations is a two-year program at the Clearfield County Career & Technology Center. 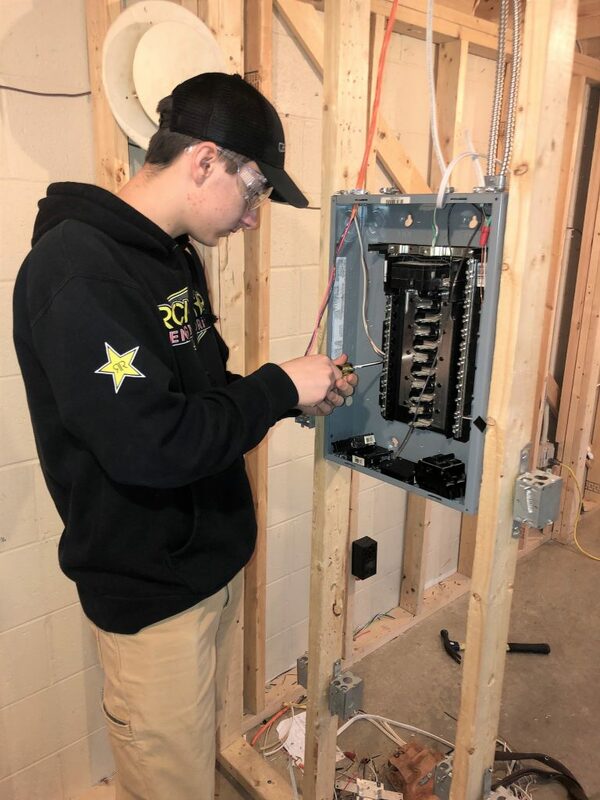 Students in Electrical Occupations can expect to learn electrical systems in residential, commercial, and industrial settings. There is an increasing demand for electricians due to the increase of technology and the retirement of older electricians. The job outlook is excellent across the country for skilled electricians. 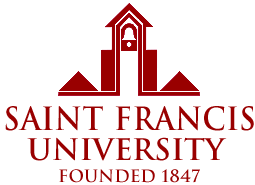 Salary range varies from an hourly entry level rate up to $60 an hour with experience. Job opportunity and placement is good due to retirement and the development of more electrical equipment. 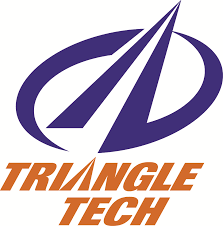 What is Electrical Occupations Technology? 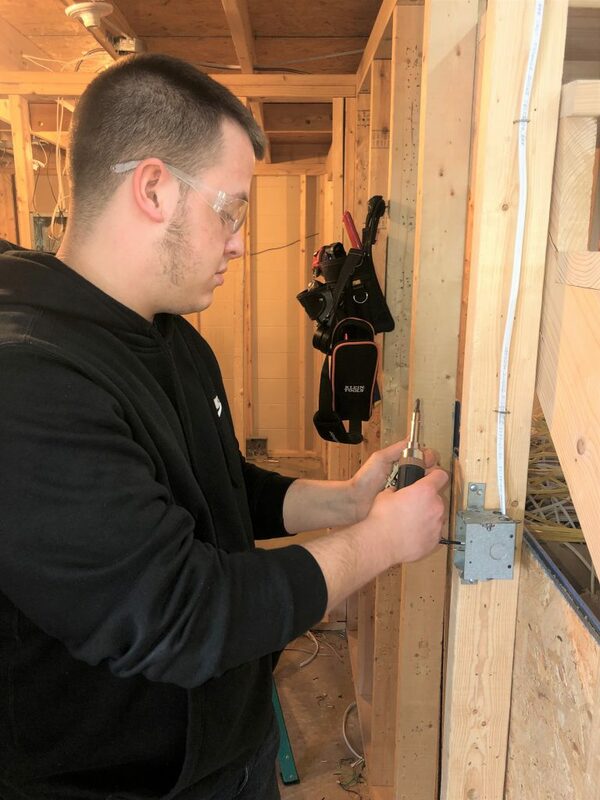 Students in Electrical Technology can expect to learn electrical systems in many areas including residential, commercial and industrial settings.